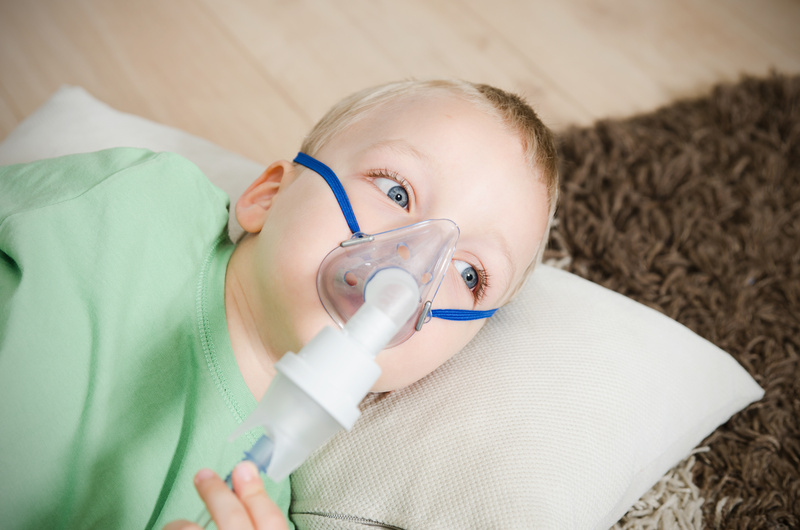 Respiratory tract infections in young children are linked to an increased risk of asthma and worse lung function in later life, according to new research. An international study of 154,492 European children found that those who had had upper respiratory infections, such as colds, sinusitis, laryngitis, tonsillitis, pharyngitis and otitis, by the age of five years, had a 1.5-fold increased risk of developing asthma in later life. Dr Evelien van Meel (MD), from the Generation R Study Group at Erasmus MC University Medical Centre, the Netherlands, explained, ‘These findings support the hypothesis that early-life respiratory tract infections may influence the development of respiratory illnesses in the longer term. In particular, lower respiratory tract infections in early life seem to have the greatest adverse effect on lung function and the risk of asthma. ‘Lung function is an objective measure of the function of the lungs and airways. 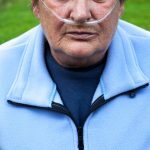 Lung function could be affected without leading to symptoms, or it could lead to asthma or other complaints such as wheezing. Additionally, a child could be diagnosed with asthma but their lung function could be fairly unaffected, for example because they are taking adequate asthma medications,’ said Dr van Meel. The researchers analysed data from 37 groups of children from several European countries who were born between 1989 and 2013. Children were included in this meta-analysis if data were available on respiratory tract infections in early life (from age six months up to five years old), and childhood lung function and / or asthma. The length of follow-up varied between groups, but ranged from birth until the age of four to 15 years. The children’s lung function was measured as they grew older with a spirometer. ‘Lung function was not measured in very young children,’ explained Dr van Meel. Dr van Meel said it will be interesting to examine the long-term consequences in adulthood of respiratory tract infections on lung function and asthma. The researchers are planning further research. 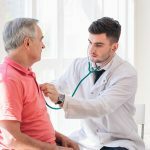 ‘Specifically, we want to study the roles played by antibiotics, paracetamol and exposure to second-hand smoke in the relationships between respiratory tract infections and lung function or asthma. Also, we would like to study what percentage of the association between respiratory tract infections and asthma can be explained by changes in lung function, and whether the associations change when we take early-life wheezing into account,’ she will conclude.